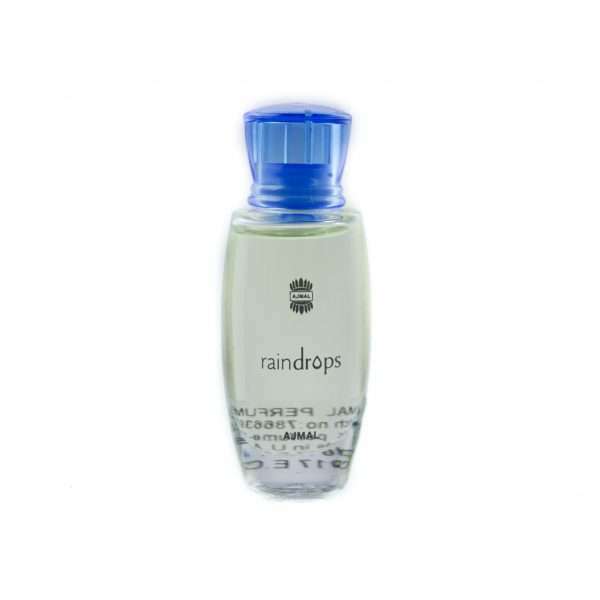 This concentrated perfume oil is the alcohol free version of the Raindrops eau de parfum by Ajmal fragrances. If you like Coco Mademoiselle by Chanel then you will mostly like Raindrops by Ajmal. It reminds me of just that, with it’s fresh floral notes and just the right amount of subtle woodsy & animalic accords that come through to add depth. 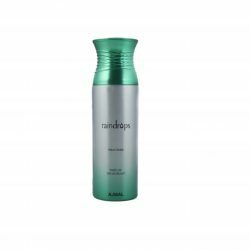 Raindrops by Ajmal Fragrances combines uplifting fruity and sensual floral notes for the ultra-modern woman of today. With a unique mix of floral, fruity and fresh notes, Raindrops is a modern scent, which exudes a sleek and simplistic elegance enveloping the wearer in a delicate weave of contemporary elements. The fragrance, with its clean, back to basics chic is designed to appeal to women who seek practical scents, reminiscent of outdoor freshness.